If I had to pick an ultimate favorite thing I love about this photography industry, it’s FOR SURE the amazing women I’ve gotten to know in these 8 years! Not only do I get to be with my lovely brides as they are celebrating the best day of their lives on their wedding day, but I also get to walk beside some women as they are following their passion and turning something they love into a business! 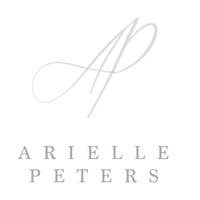 Two years ago I started something that I thought was only a distant dream as I welcomed ladies into the first ever Arielle Peters Photography Workshop. Now here we are three years in and three workshops later and I’m still pinching myself that this is all a part of what I get to call a “job description”! 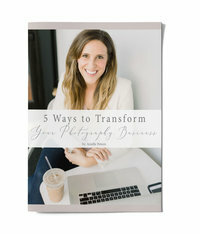 These 15 women walked in strangers and left being a part of a community of women that are here to encourage, support, sharpen and cheer each other on for the rest of their photography journey! The first evening they came in for the welcome night and mingled, ate some yummy food and played a little ice breaker game. Then it was off to get a good nights rest to be ready to take on the next two days! Monday was filled with 4 sessions all about shooting and editing, an amazing styled shoot with industry leading vendors that helped to build the ladies portfolio and a styled dinner that was straight out of a magazine! Then Tuesday held 5 sessions that covered all things business, some updated headshots for the ladies and then it was time for goodbyes which is always the hardest part! I left feeling very poured out but so full at the same time! It’s always so exciting to hear women talk about how inspired and encouraged they are to go tackle their goals and dreams after our time together! And even more importantly, it’s so fun to hear ladies exchange names and numbers and to know that these friendships are ones that will last! 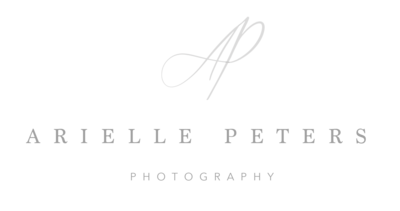 It’s hard to sum up our time in just a short blog post, but here’s some behind the scenes of the 2019 Arielle Peters Photography Workshop! Can’t wait for you to check it out! And if you’re interested in hearing more about attending a workshop in the future, then head on over to get put on the priority access list now! And make sure to stay tuned for later this week when I share more from the styled shoot!! Couldn’t have done any of this without these friends, Cynthia + Leah!! Thank you both SO much!! A little fishbowl action after introductions and mingling! Such an amazing group of ladies! Ready to take on day one!! Time for the styled shoot!! Seriously about died when I walked into this place and saw how everything came together! Teaching the ladies how I pose and my thought processes behind the way I shoot…. This was a special treat… my hubby, Tannan, came along to do some video! 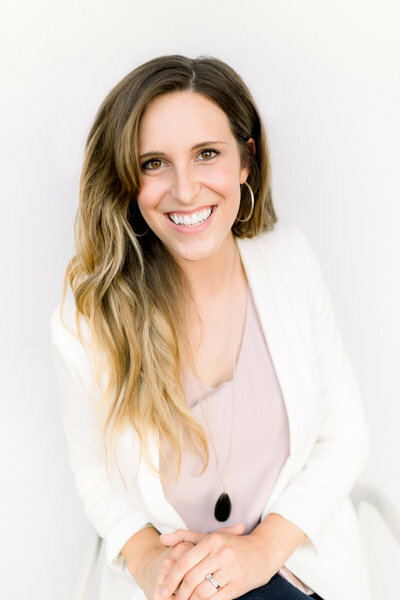 Then Stephanie Abbitt joined us again to teach all the ladies her amazing styling skills for invitation suites and detail items! Now it was the ladies turn to put everything they learned into practice! Workin together to get those shots! The amazing group who made this possible! Abigail actually attended last years workshop! It was so fun to have her here again but as our model with her husband Damon! They seriously knocked it out of the park!! Can’t say enough how thankful I am for everyone’s help in making this all happen! The two rockstars who set this whole thing up while I was back teaching! Loved having him join along for this one! Then it was back to the house for session 3 & 4! Cynthia + Leah put everything together in the front room so we were all set for dinner! Probably one of my favorite parts of the workshop! Treatin the ladies to some Starbucks to start off day two!! Lots of journaling in the morning to find out exactly who their “ideal client” is so they know how to market to them specifically! Then it was time for some headshots! What a group of ROCKSTARS! Then there were a few more sessions, some debriefing and then goodbyes! Sent the ladies home with some Shirley’s Gourmet Popcorn for the trips home! Seriously, have I mentione how amazing they are?! A HUGE thank you to all the vendors who helped make Monday’s styled shoot one of the best we’ve ever seen! !